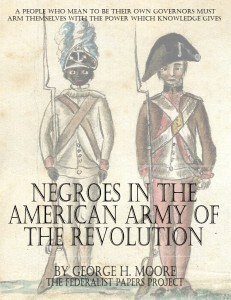 It has been estimated that at least 5,000 black soldiers fought on the patriot side during the Revolutionary War. 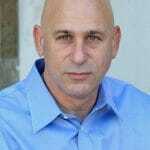 The exact number will never be known because eighteenth century muster rolls usually did not indicate race. Careful comparisons between muster rolls and church, census, and other records have recently helped identify many black soldiers. Additionally, various eyewitness accounts provide some indication of the level of African Americans’ participation during the war. 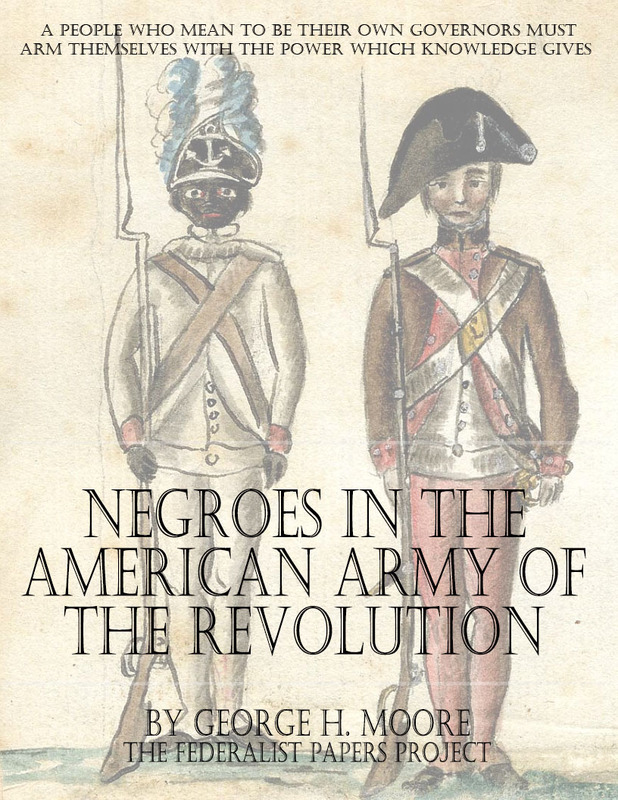 Baron von Closen, a member of Rochambeau’s French army at Yorktown, wrote in July 1781, “A quarter of them [the American army] are Negroes, merry, confident and sturdy.” The use of African Americans as soldiers, whether freemen or slaves, was avoided by Congress and General Washington early in the war. The prospect of armed slave revolts proved more threatening to white society than British redcoats. General Washington allowed the enlistment of free blacks with “prior military experience” in January 1776, and extended the enlistment terms to all free blacks in January 1777 in order to help fill the depleted ranks of the Continental Army.